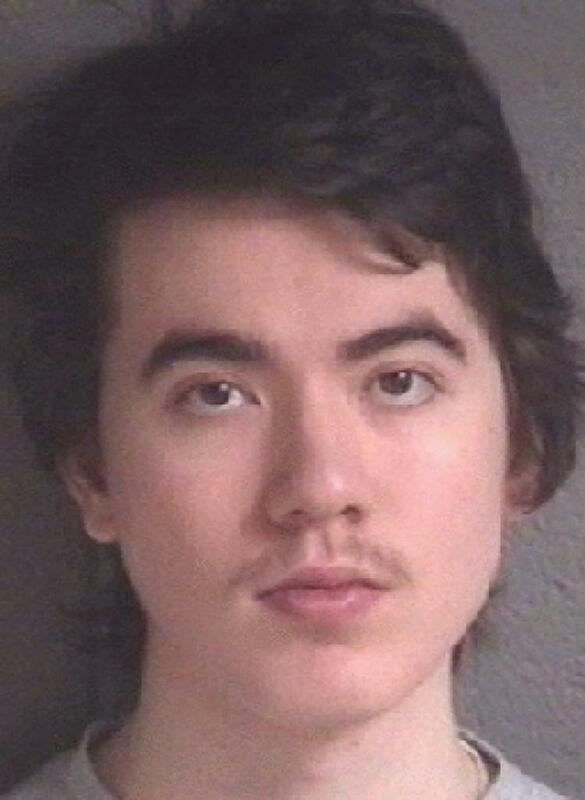 Justin Nojan Sullivan told an undercover FBI agent that he wanted to support ISIS in the United States rather than travel to Syria. Sullivan told the agent he wanted to attack a concert, bar, or club, and asked the agent if he could construct a silencer. The FBI provided Sullivan with a silencer as part of the sting, but when Sullivan’s parents found it, he believed they would interfere with his plans. He then offered the undercover agent money to kill his parents.